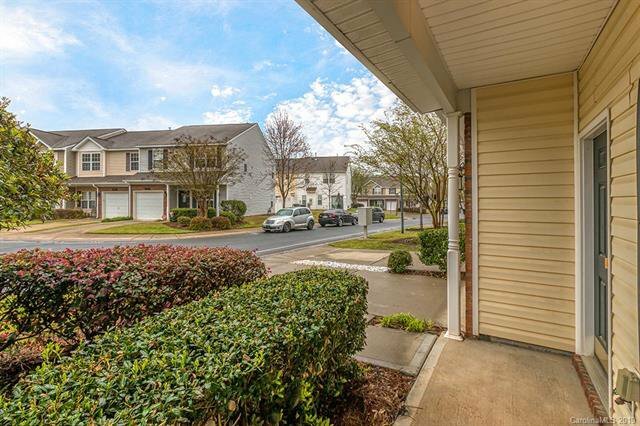 Charming town-home in amazing location! 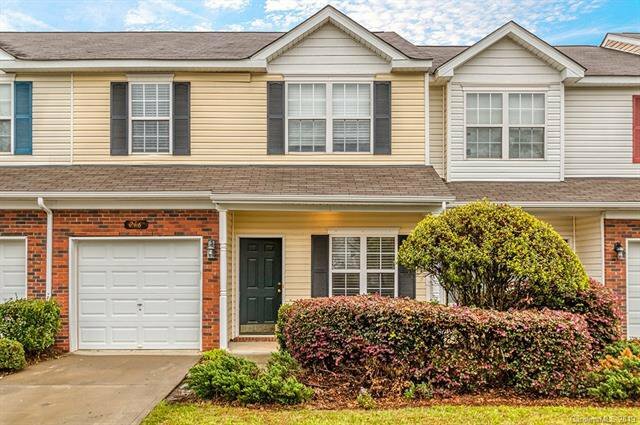 Minutes from I-77 and all Fort Mill and Charlotte has to offer! 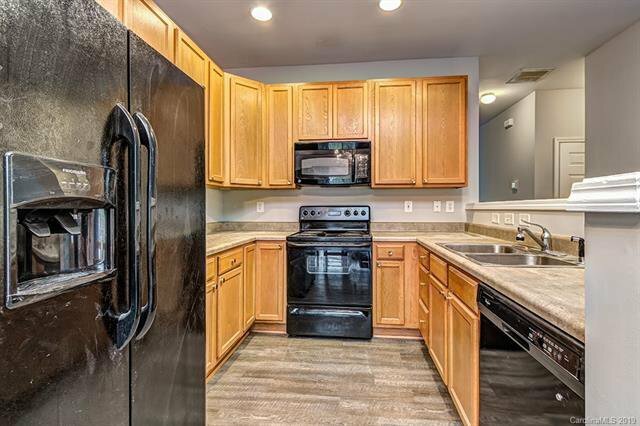 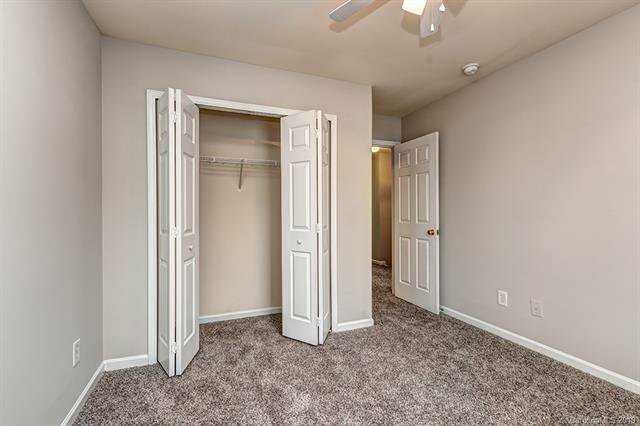 Open the door to low maintenance living, with tons of updates! 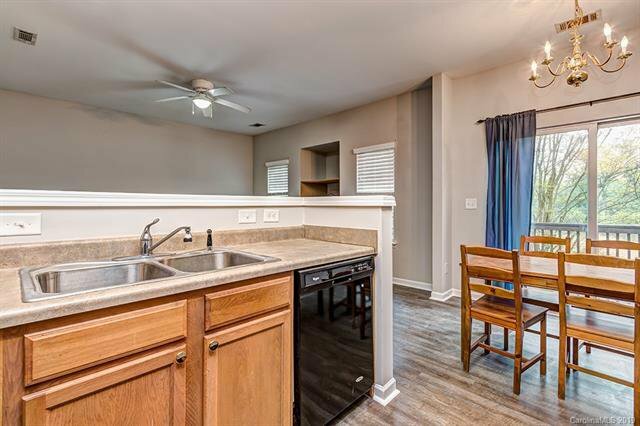 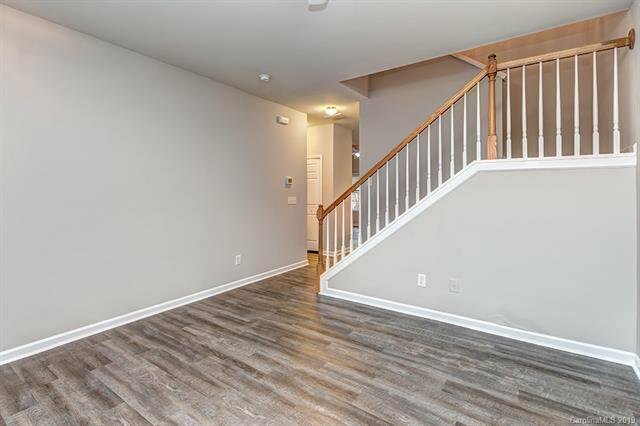 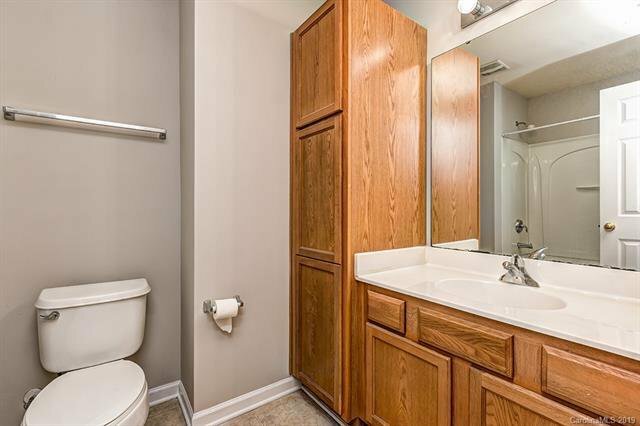 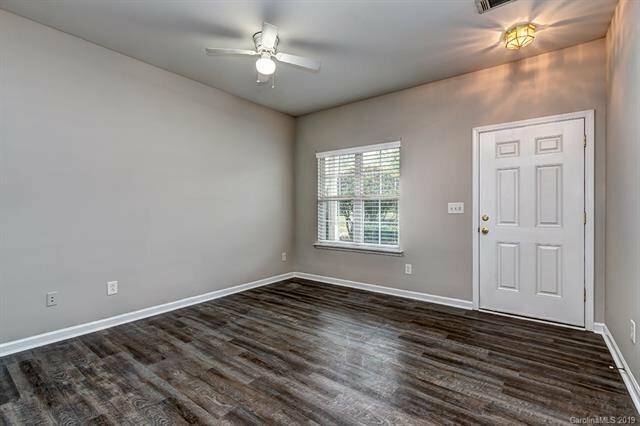 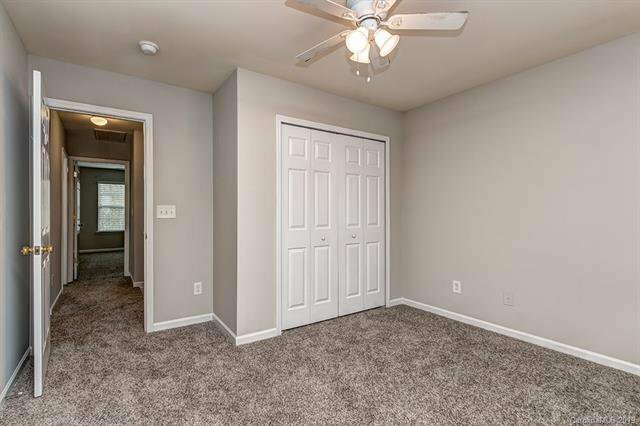 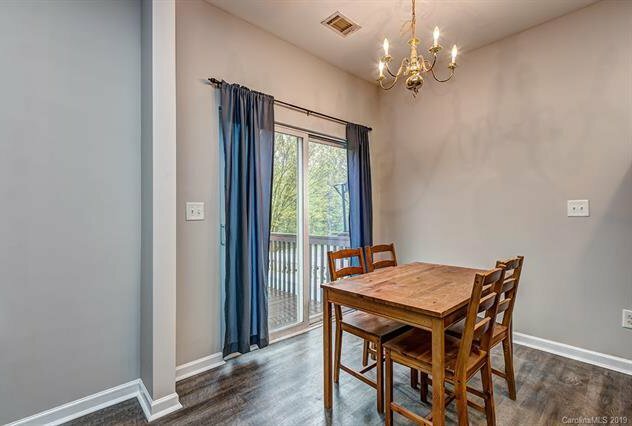 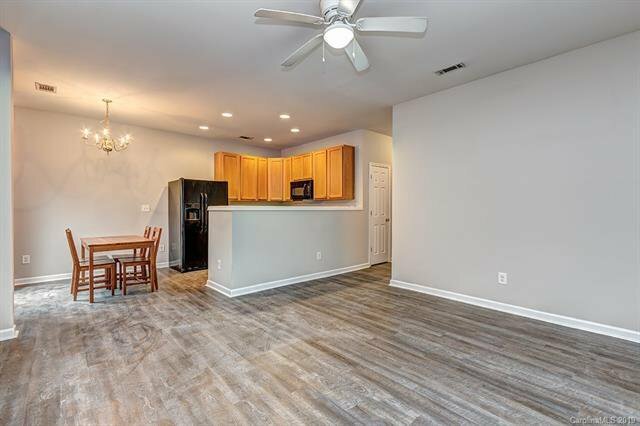 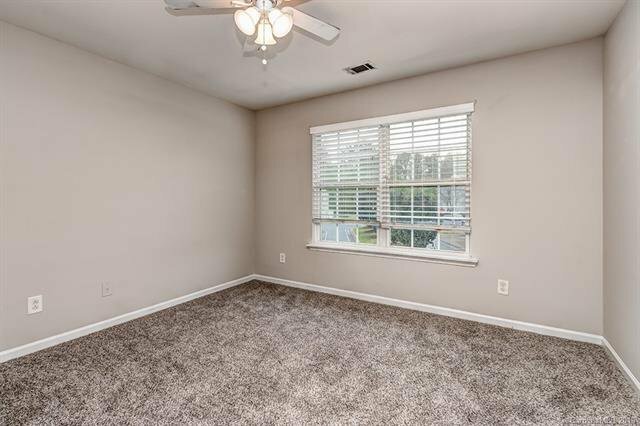 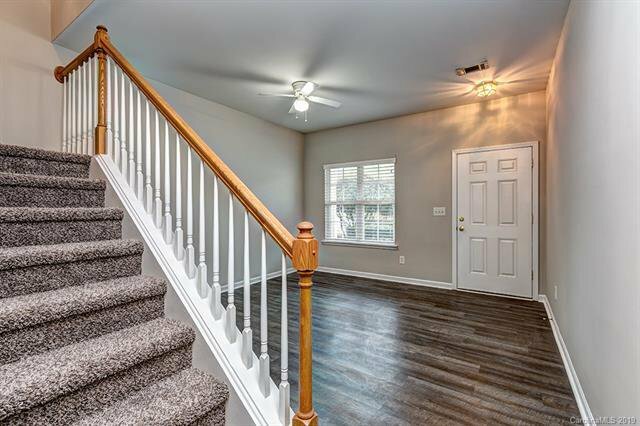 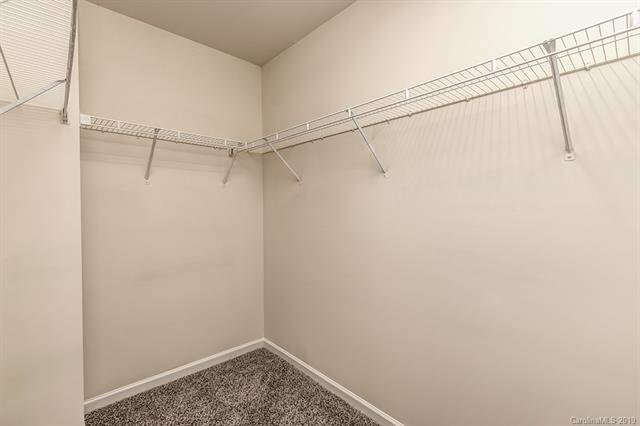 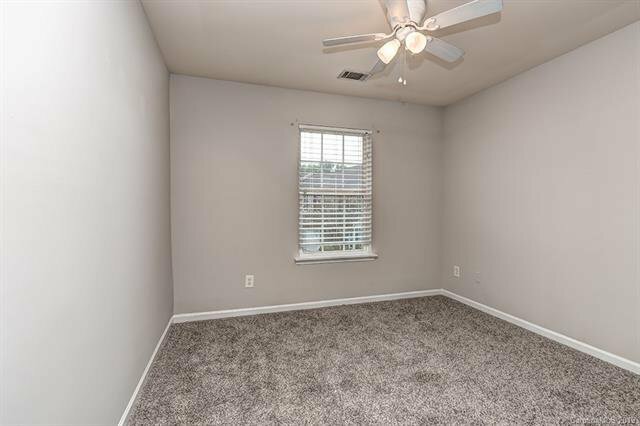 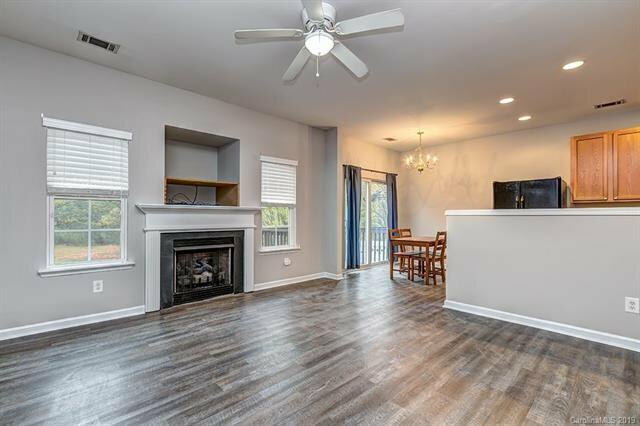 Brand new flooring and professionally painted throughout. 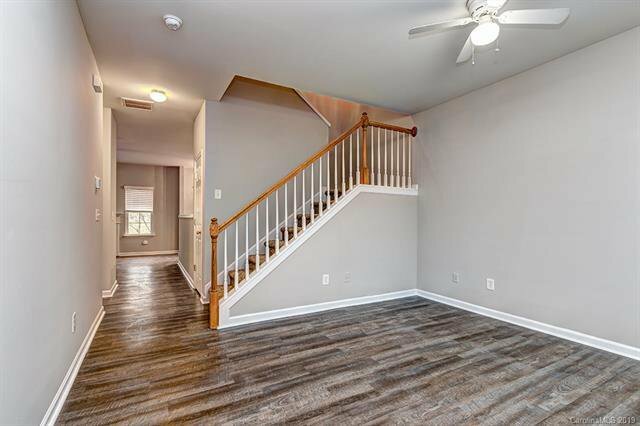 Downstairs offers an open floor plan and not one but TWO living spaces. 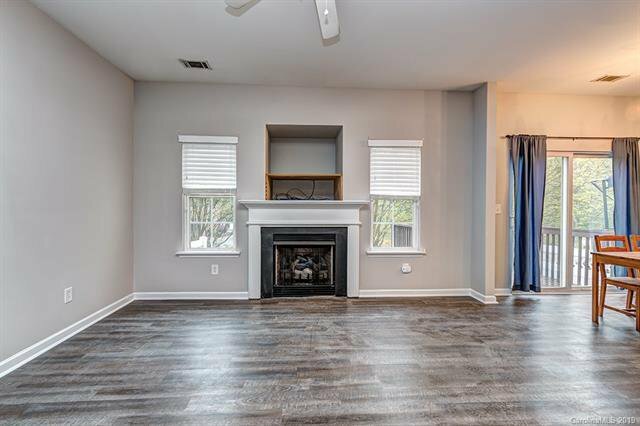 Front room living room is perfect for entertaining, meanwhile the family room features a gas fire place, perfect for a cozy fall evening watching football! 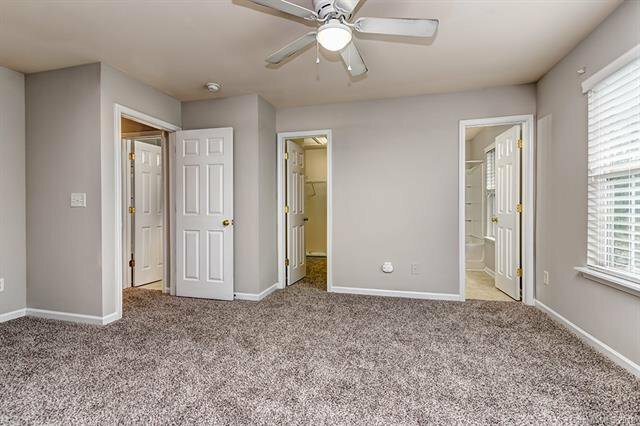 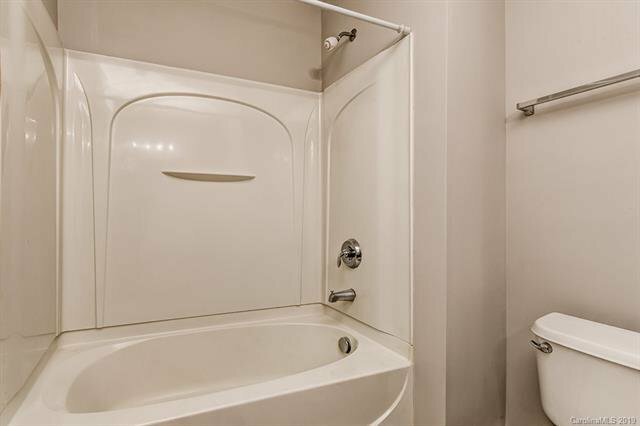 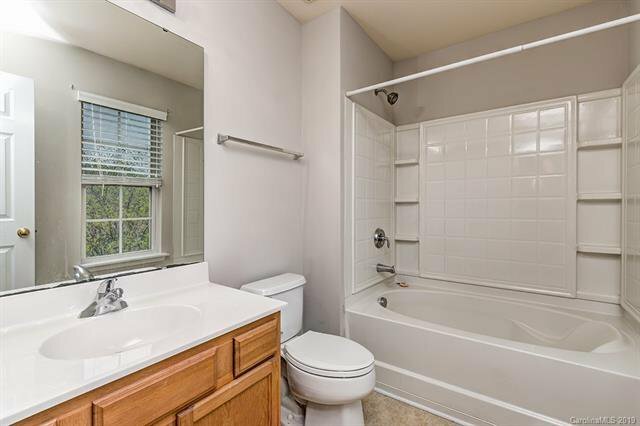 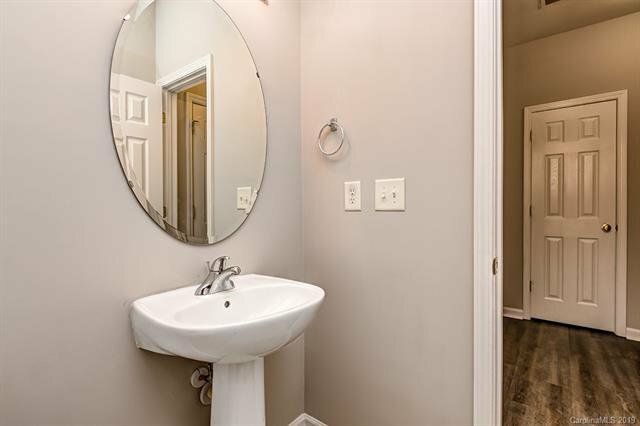 Upstairs you will find two ample sized bed rooms PLUS a master suite complete with walk in closet, and garden tub. 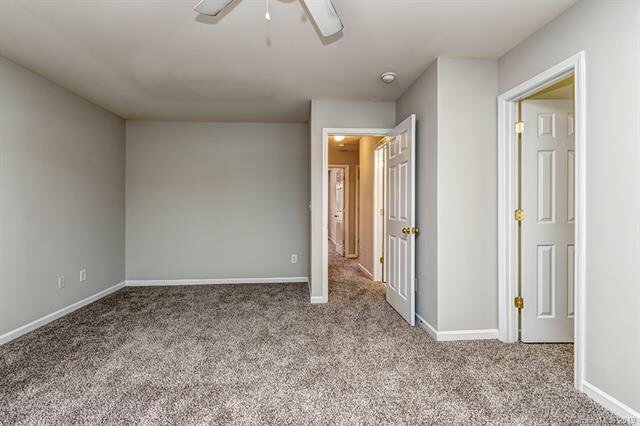 All new carpeting and paint throughout as well! 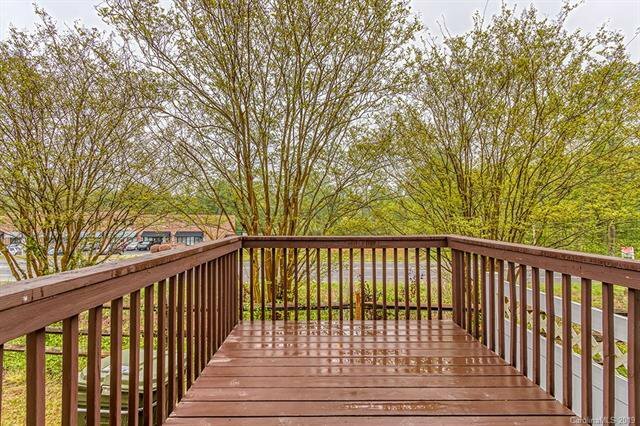 Don't forget to check out the back deck, great spot to enjoy a glass of wine on a summer evening. 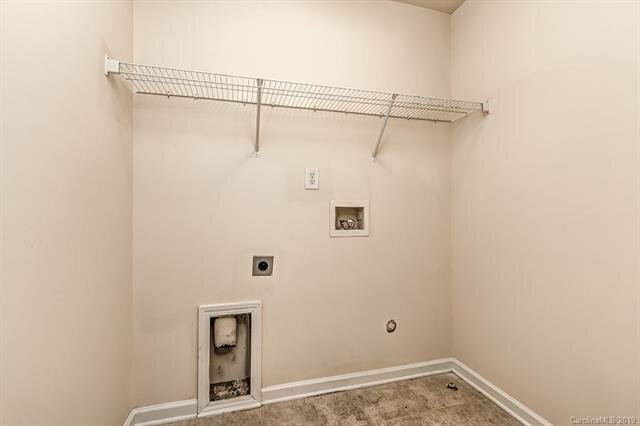 HVAC is less than a year old and brand new water heater has been installed Jan 2019.